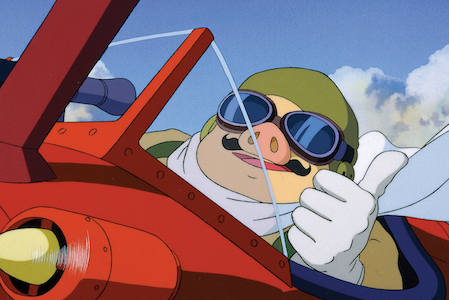 Japan Society to Screen Hayao Miyazaki’s "Porco Rosso"
An ace fighter pilot and ex-member of the Italian Air Force during WWI is mysteriously cursed with a pig’s face. Disillusioned with humanity, he adopts the name Porco Rosso (“Crimson Pig”) and spends his time near the Adriatic Sea, drinking at a local bar and fighting off air pirates for cash. Famous for his unsurpassable flying skills, Porco draws the envy and antagonism of an American pilot who plots to take him down with the help of the fascist Italian police. 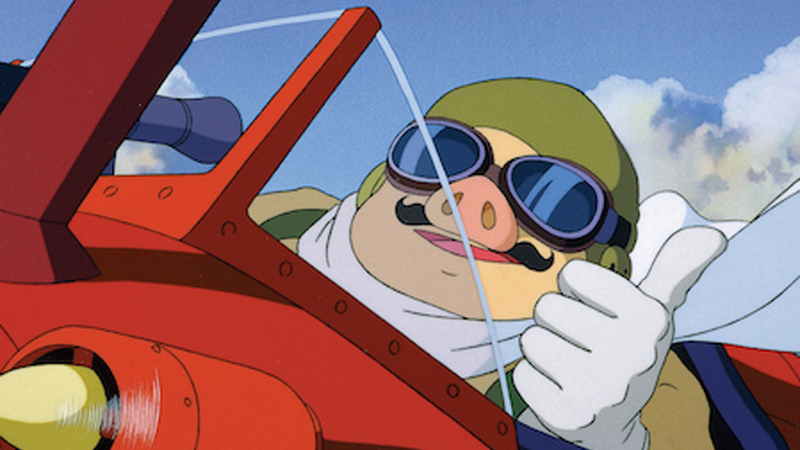 The sixth film by Hayao Miyazaki, Porco Rosso is among the master animator’s most personal and underrated, highlighting his deep love for aviation and pacifist worldview within an action-adventure story perfect for adults and children alike.